In ancient Greece, the Pythia was the name given to the prophetic Oracle and at one time was held by more than one prophetess at the site of Apollo in Delphi. 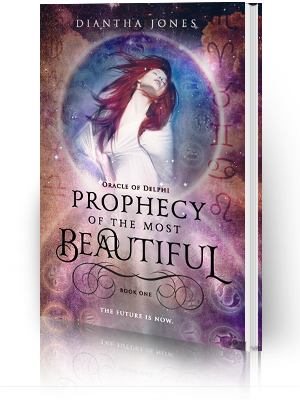 In my novel, Prophecy of the Most Beautiful, the heroine Chloe Clever finds out that she is the Oracle of Delphi and the Pythia that the gods have been waiting to be born for hundreds of years. 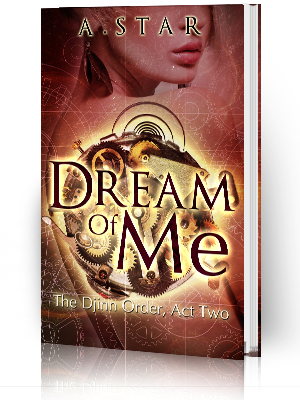 You see, Chloe Clever has a great destiny that she was born to fulfill and the gods want to make sure that she does just that...or do they? Best Friend: Christina a.k.a. "Smurfey"
Personality: Headstrong. Says what's on her mind, which gets her into plenty of trouble. Sassy. Has a smart-alecky reply for everything. Caring. Would kill for her family, would die for her friends. Brave. Even if she doesn't think so. Legendary. She's about to make history and change the world forever. But for the better...or for the worst? 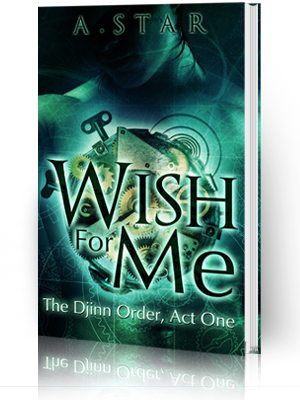 Check out my novel, Prophecy of the Most Beautiful, and join Chloe Clever on the adventure of a lifetime...or two.